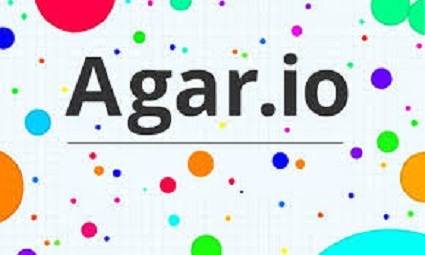 Agario is a multiplayer browser game in which players have to eat competitors or be eaten while striving to dominate the world of colorful cells. You start off with a small circle and eat smaller static circles and other smaller players. Once you get big enough you will get addicted. You have an option to split your circle in two and throw one half at the other players with larger speed, in order to gain more mass. You have the option to play in a Free For All mode, where you play against everyone, or you can play in teams. Play Agario online game for free with your friends now!